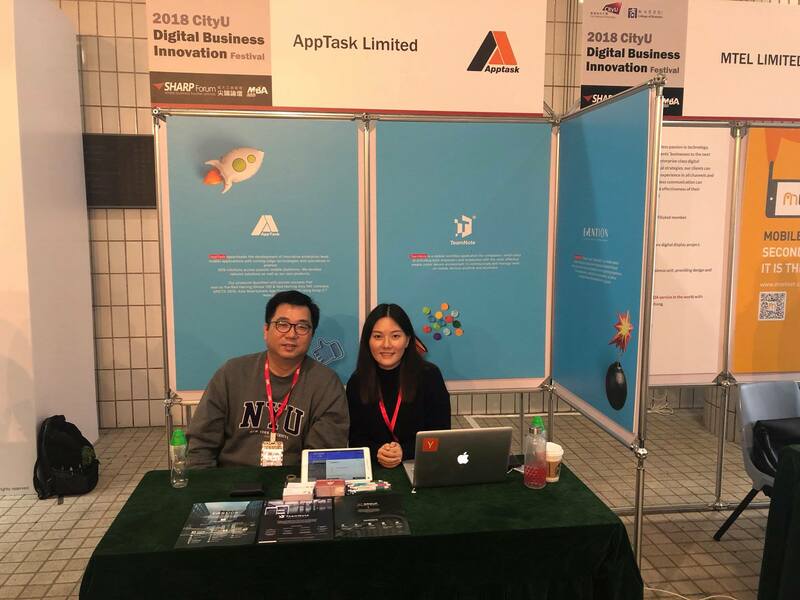 AppTask was one of the exhibitors at CityU Digital Business Innovation Festival 2018! It was such a great opportunity to gather with elites from the field! We hope that the students enjoy and find our information being practical.